In 1994, Mr. Seeger and Roger McGuinn, the Byrds’ frontman, solidified their musical bond in a concert at the Bottom Line in New York. It was the only show they played together. The two collaborated on hits including “If I Had a Hammer” and “Bells of Rhymney” at the performance, which will now be released as part of the Bottom Line archive series. 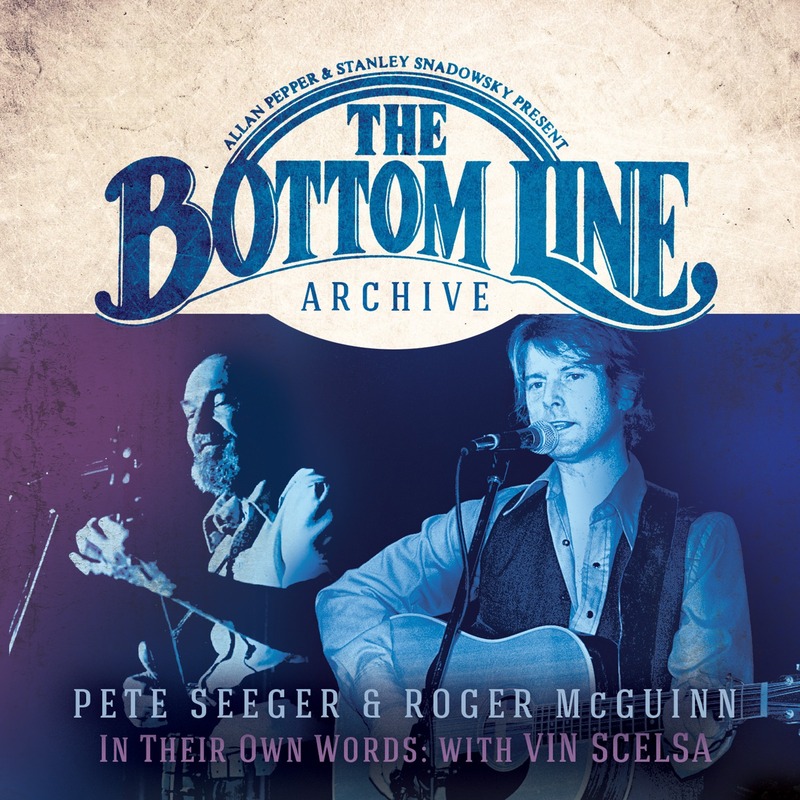 The two-disc recording, “Pete Seeger & Roger McGuinn: Live at the Bottom Line,” will be available on Oct. 30.